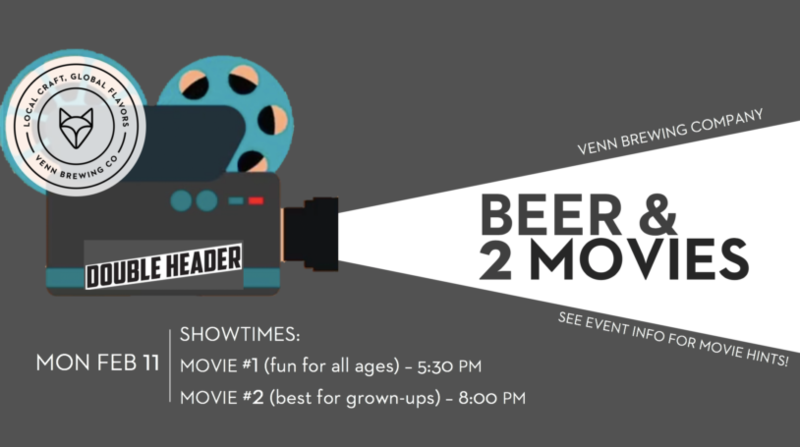 We’re bringing you beer & 2 MOVIES! Pull up a bar stool with us for two more classic films! And all of this on Mug Monday – $5 big mugs of beer! Movie #1: That was the summer of 1963 when everybody called me baby, and it didn’t occur to me to mind. Movie #2: We might not be the rowdiest bar in town, but we had to bring Dalton in and we thought he’d be bigger.